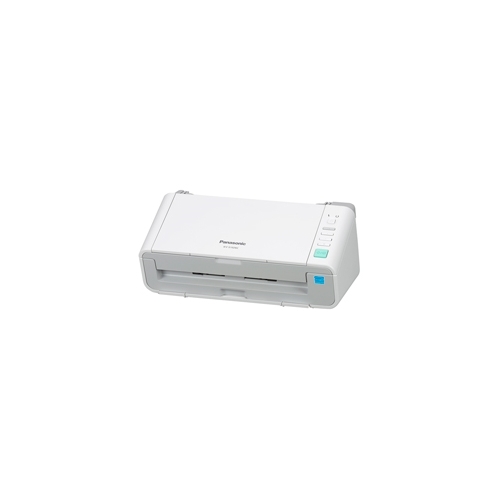 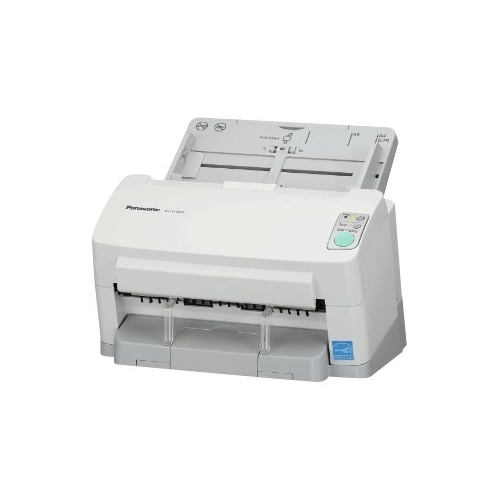 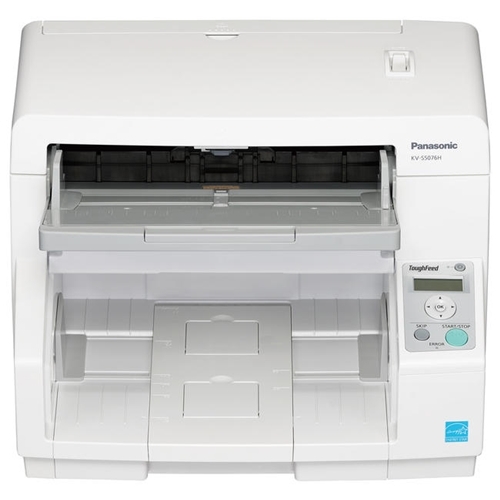 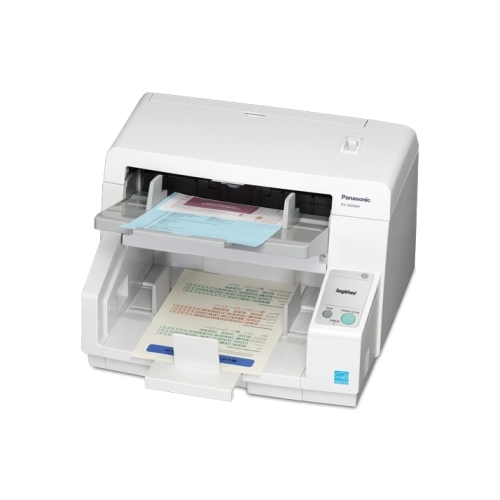 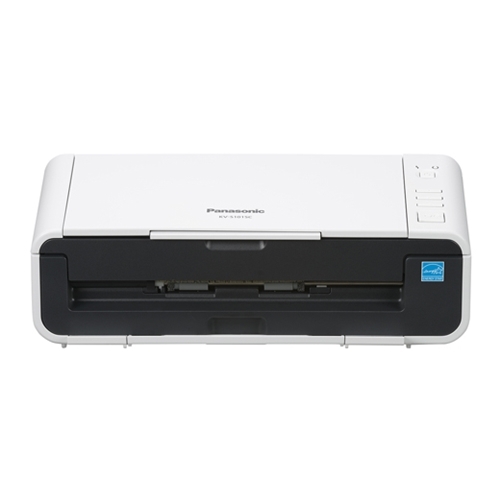 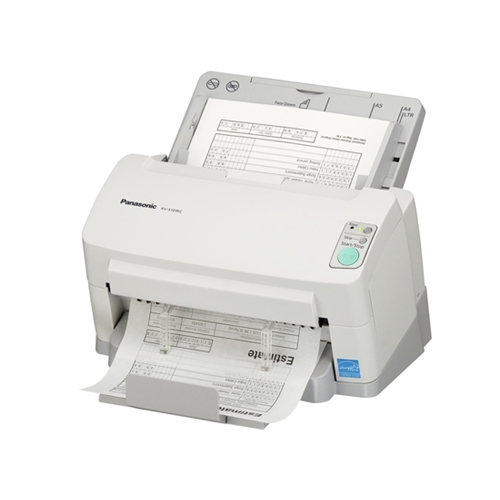 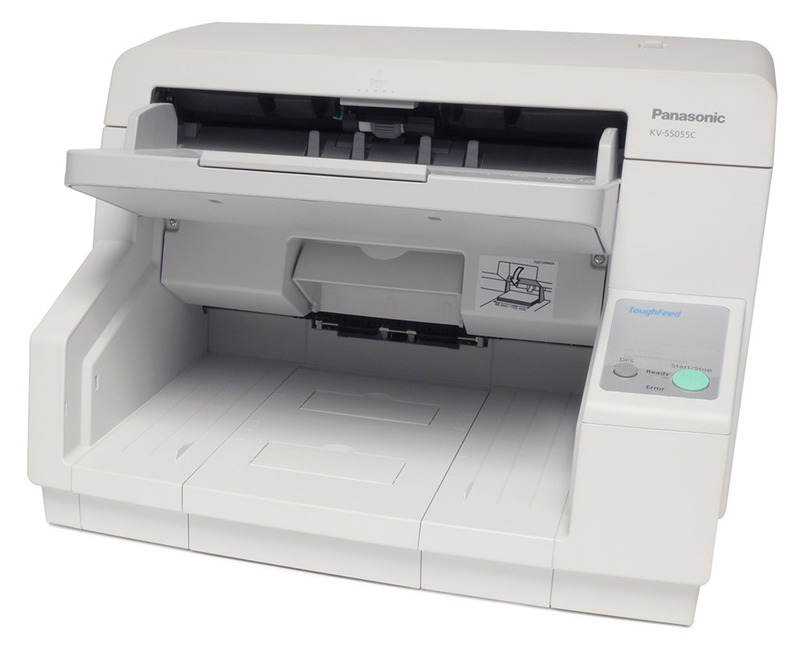 Image enhancement technology, one of the many outstanding features of Panasonic's line of versatile scanners. 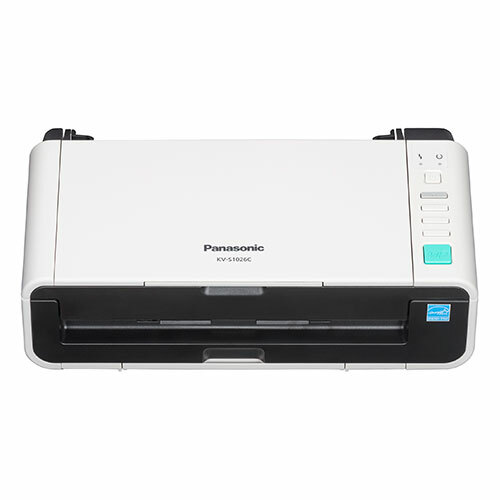 Panasonic Image Enhancement Technology is a proprietary technology that can actually improve the quality of your scanned image beyond that of your originals. 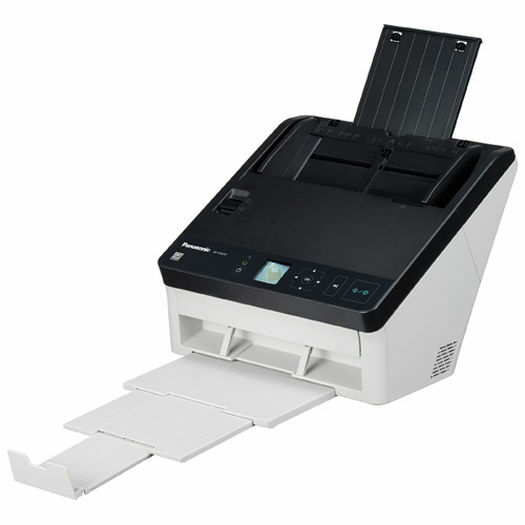 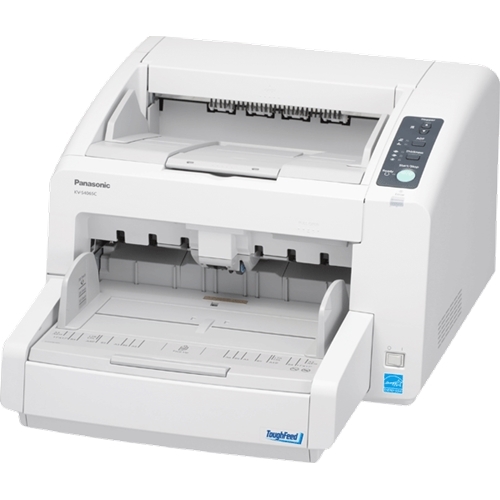 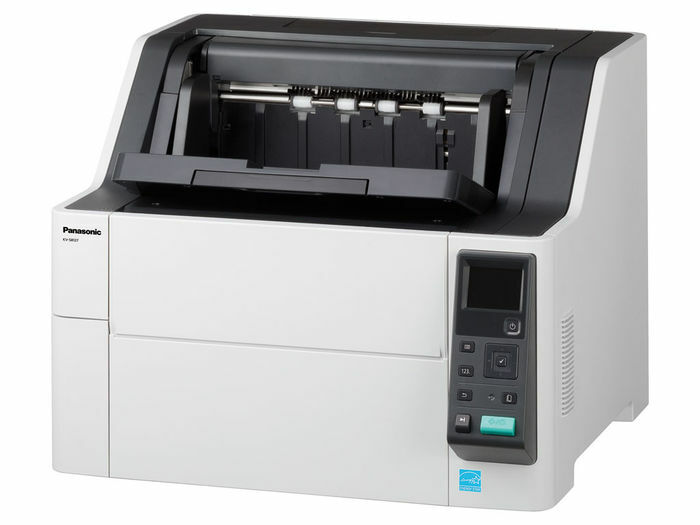 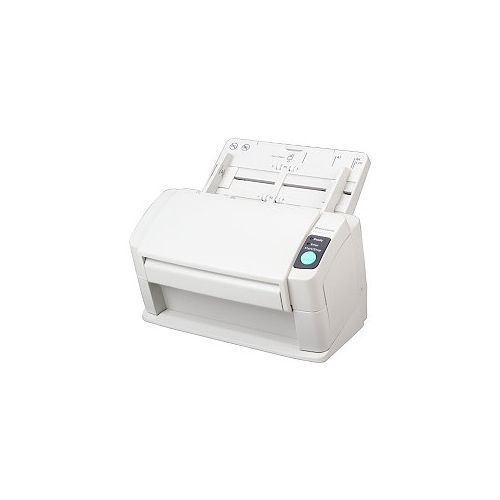 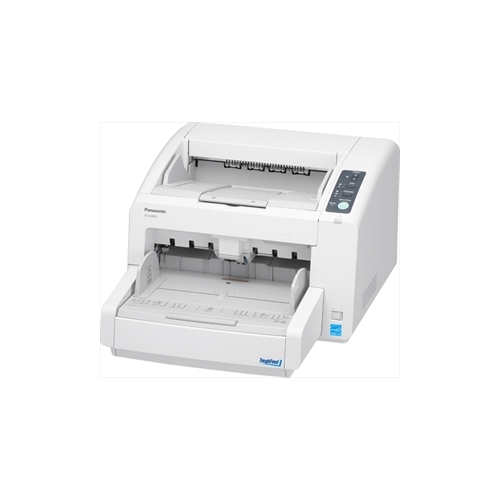 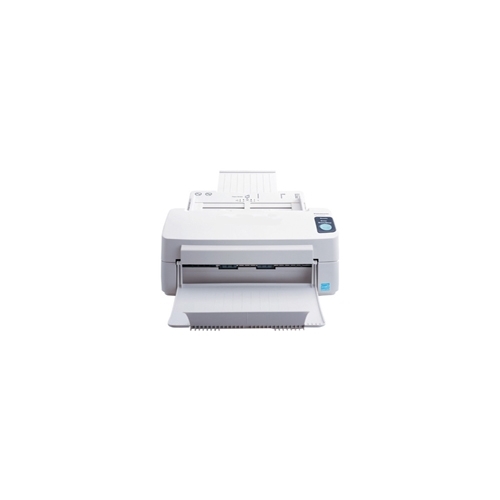 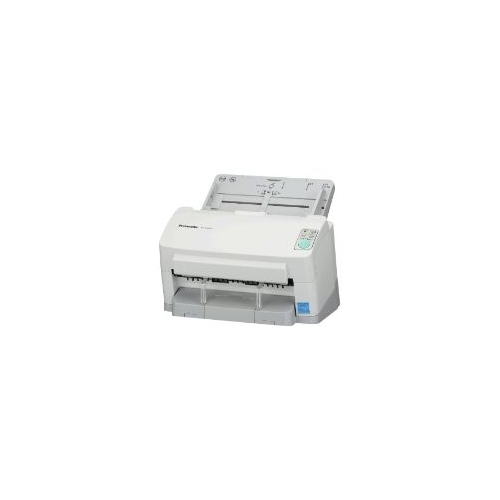 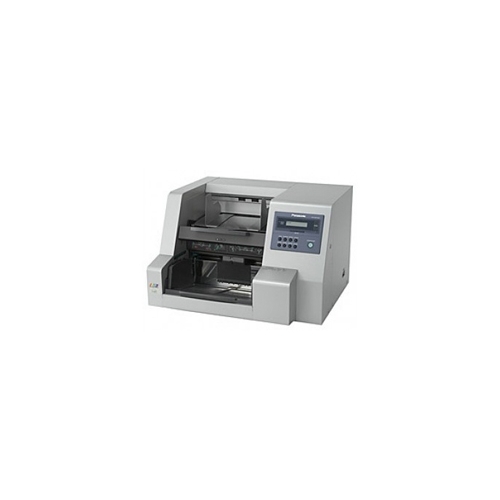 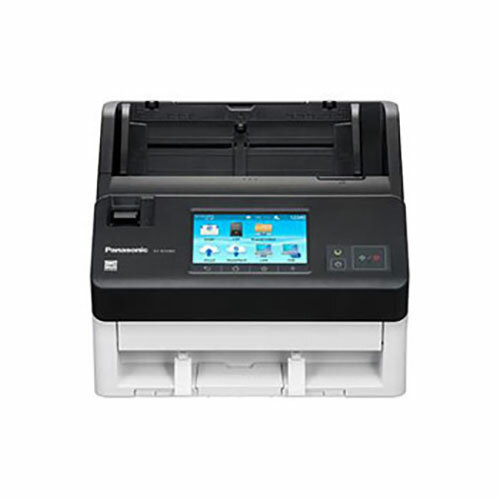 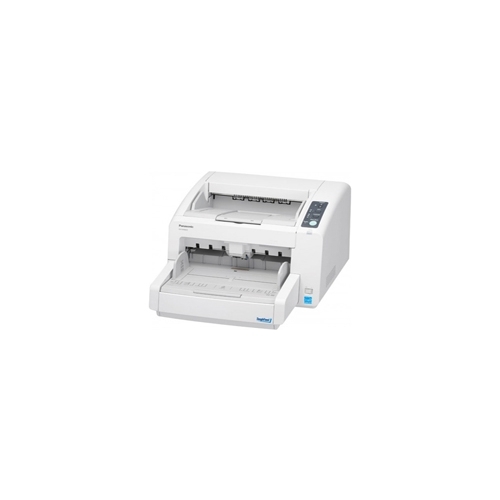 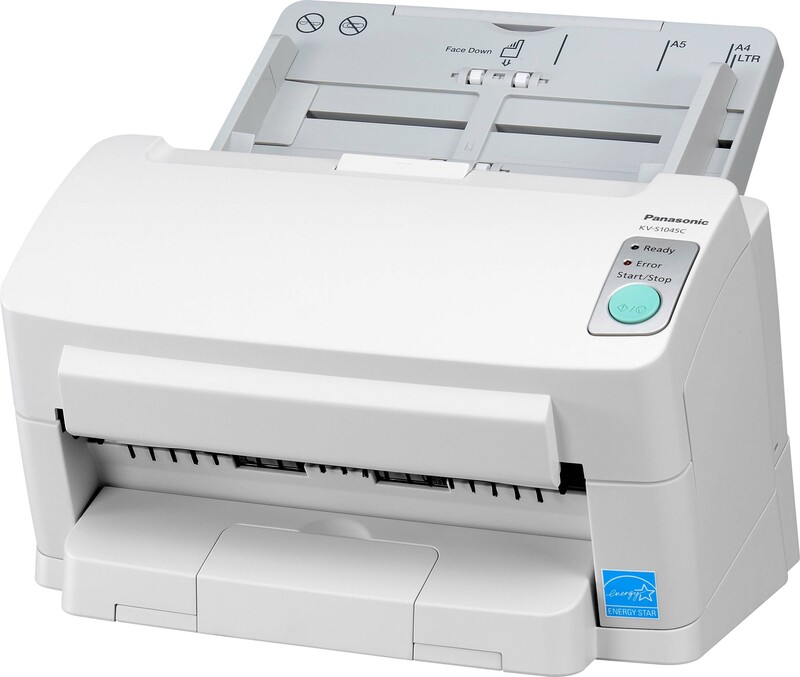 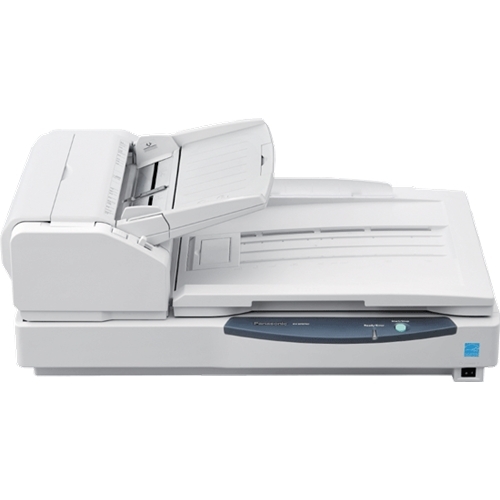 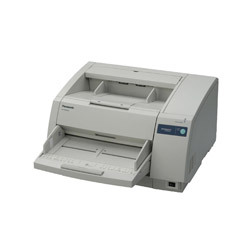 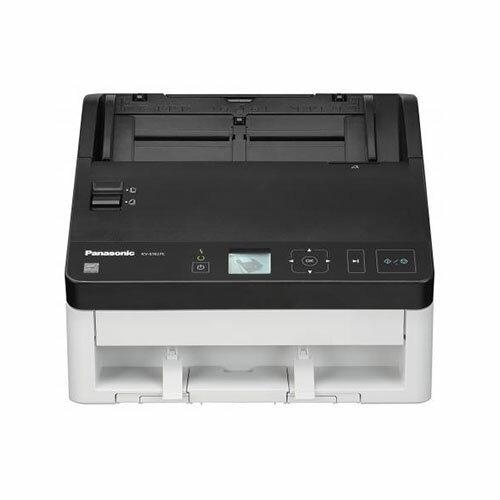 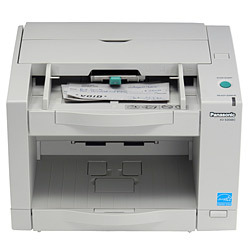 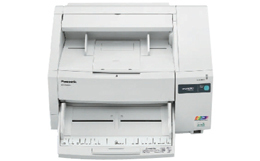 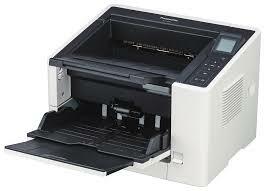 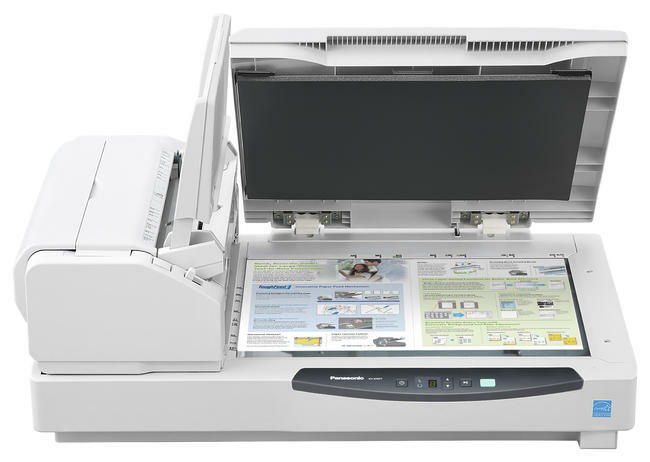 This technology enables the scanner to interpret and differentiate key information from your original. 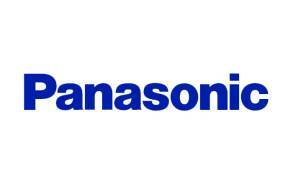 If the originals have backgrounds comprising of multiple colors in multiple shades, Panasonic's Dynamic Threshold can help.